According to the WordPress.com definition, a shortcode is a WordPress-specific code that lets you do nifty things with very little effort. Shortcodes can embed files or create objects that would normally require lots of complicated, ugly code in just one line. 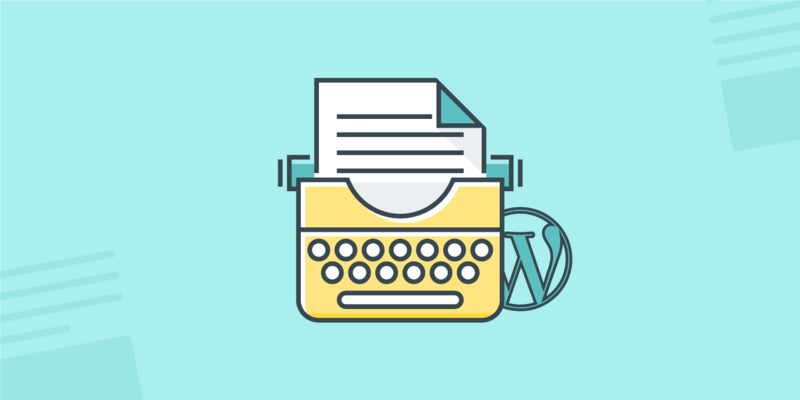 In other words, thanks to WordPress shortcodes there’s no need for users to manually add HTML code into post content and, in addition, it’s possible to dynamically change the output under specific conditions (i.e. the logged-in user, the current date, the user location, etc.). 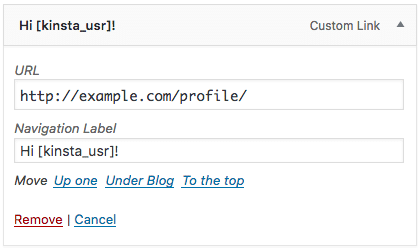 In this example, gallery is the shortcode tag, while ids, order, orderby and colums are the shortcode attributes. These attributes determine the returned HTML code. 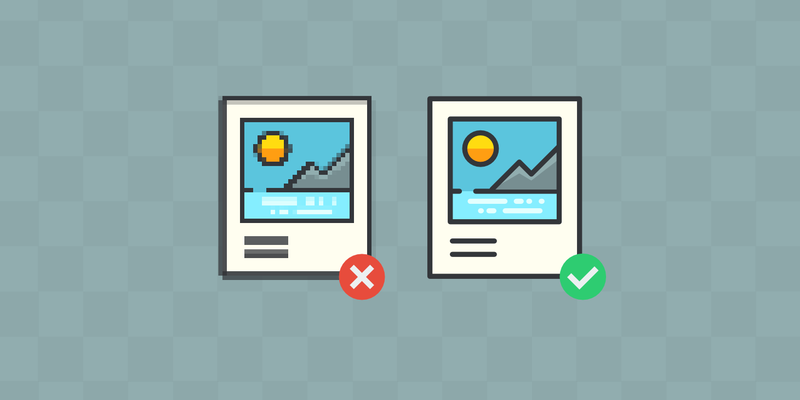 Self-closing shortcodes look like the [gallery] shortcode, and do not require a closing tag. Enclosing shortcodes require a closing tag, and allow the manipulation of the enclosed content. This shortcode is provided by Jetpack plugin in order to embed into posts the code of a public Gist specified by its ID. The text string between the opening and closing tag is the shortcode content. Out of the box, WordPress provides six shortcodes, and plugins can add a lot more thanks to the Shortcode API. 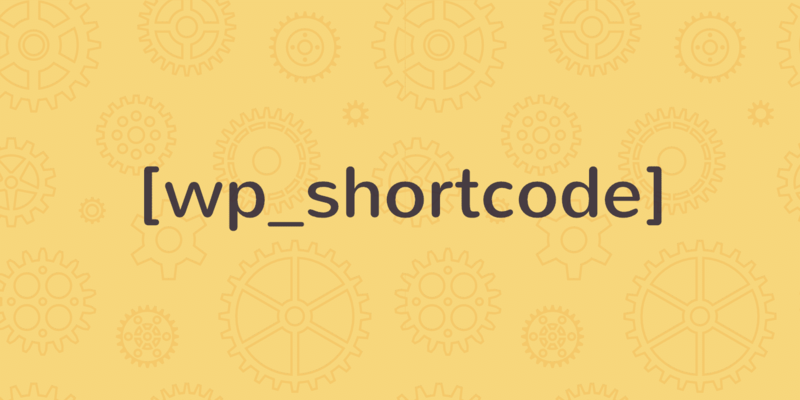 The Shortcode API is a simple set of functions for creating WordPress shortcodes for use in posts and pages. The code shown in the following examples has been assembled in a plugin available for download on Github. $tag (string): the name of the shortcode, useful for shared callback functions. array_change_key_case is a PHP function which returns the keys of an array in uppercase or lowercase. shortcode_atts is a WordPress function that combines the user shortcode attributes with existing attributes and sets default values when needed. The resulting array of attributes is passed to the PHP extract function, which imports variables from an array into the current symbol table. The following condition checks the value of the target attribute, and sets an empty string if no valid value is found. The $output variable stores the HTML code of the anchor element, which is finally returned by the function. Typing WordPress shortcodes can be quite annoying and unfriendly. Luckily, we can make this task quick and fun thanks to the TinyMCE API. The dialog box contains three textboxes, a listbox and a checkbox. When the form is submitted, the insertContent method includes the shortcode into the post content. Actually, this is just a simple example. 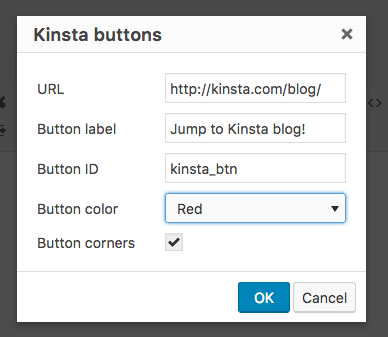 We could give users more control over the WordPress shortcodes, thanks to a good number of input fields and controls which are listed in TinyMCE documentation. 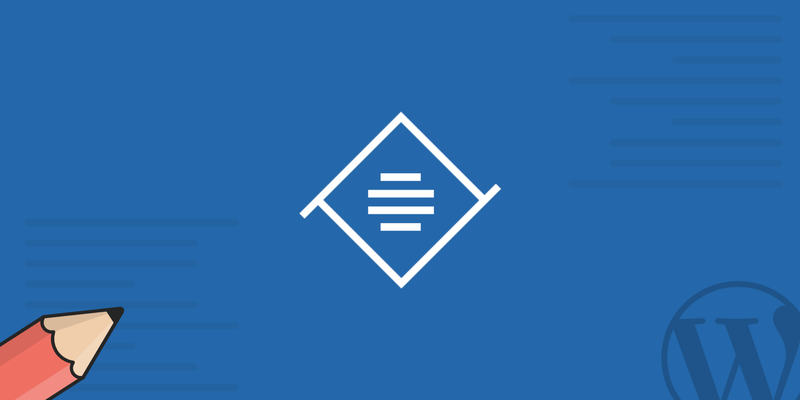 The first line applies the shortcode_unautop function to the content of text widgets in order to prevent WordPress from automatically wrapping shortcodes within paragraphs. The second line applies the do_shortcode function to text widgets. If both conditions are true, do_shortcode searches any menu item title for ‘[kinsta_usr]’ and runs the shortcode handler. For not logged-in users we change the menu item URL to wp_login_url(). Now jump to Appearance Menus Screen and add a new menu item to the navigation menu as shown in the image below. Save the menu and view the site. 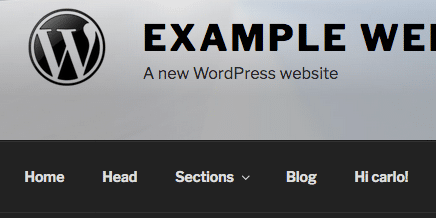 Now we know how to build WordPress shortcodes, how to allow users to add them anywhere into the site, and how to build TinyMCE dialogs to configure complex shortcodes in few moments. Have you ever created custom shortcodes? Share your ideas with us in the comments below.